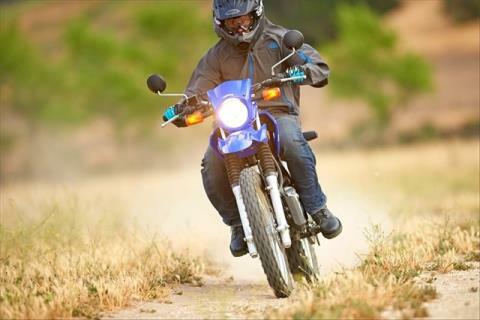 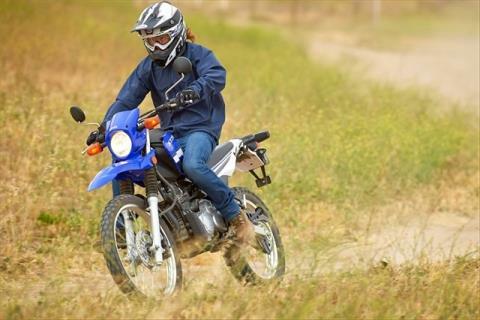 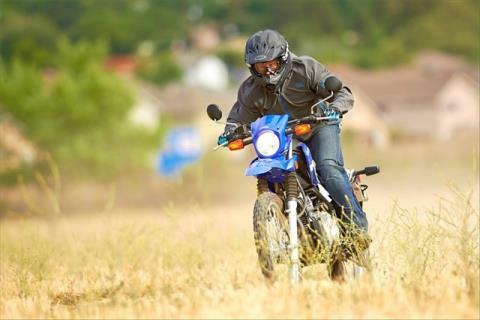 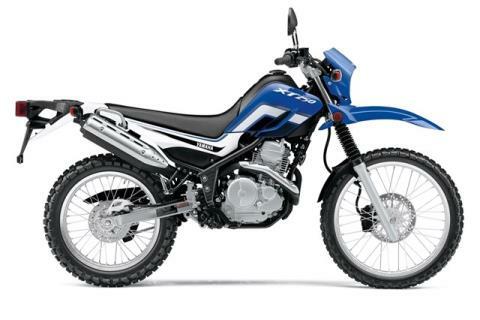 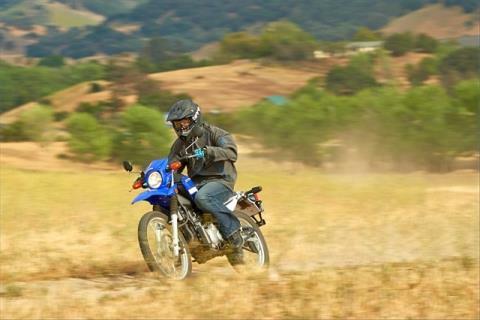 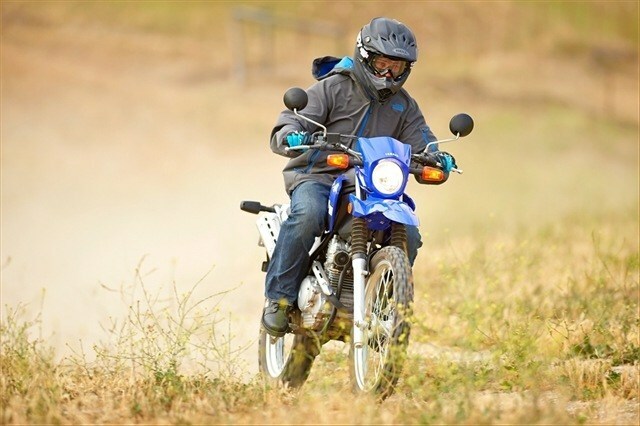 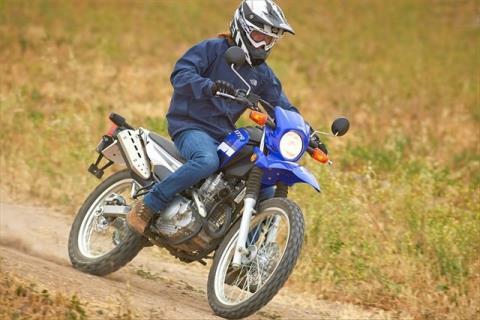 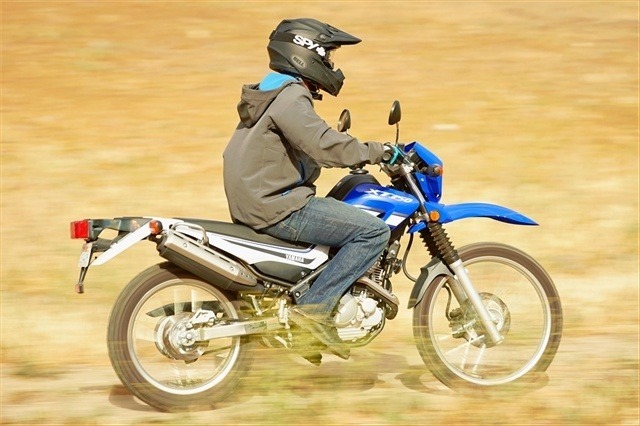 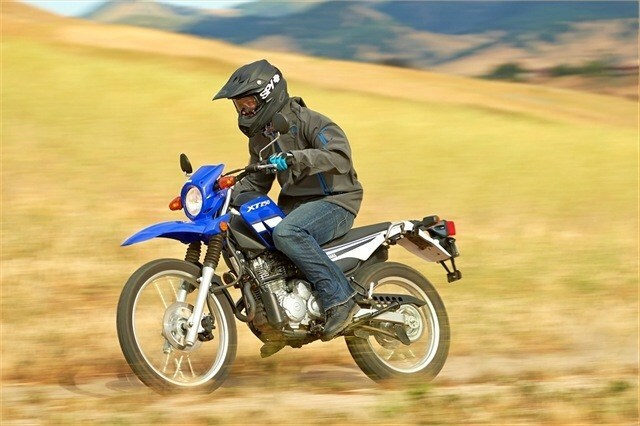 The electric start, fuel injected XT250 is the bike for the person who wants the versatility to go wherever the road or trail might take them. 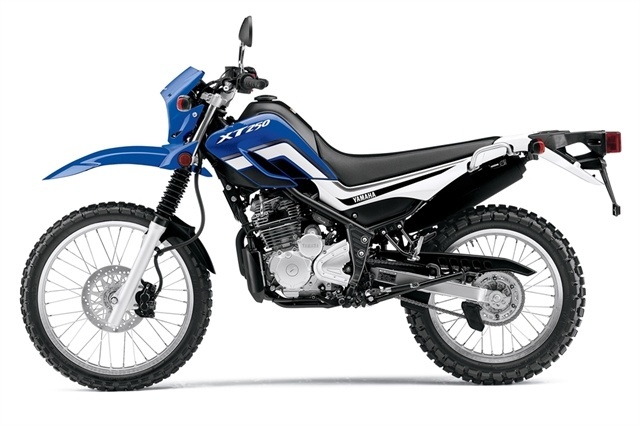 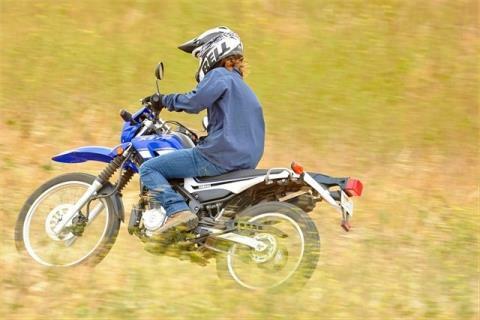 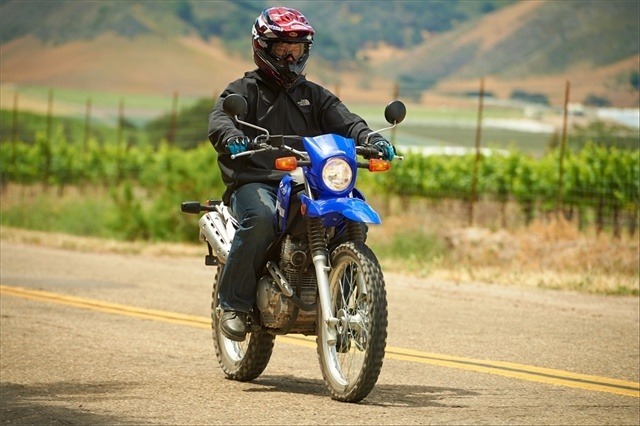 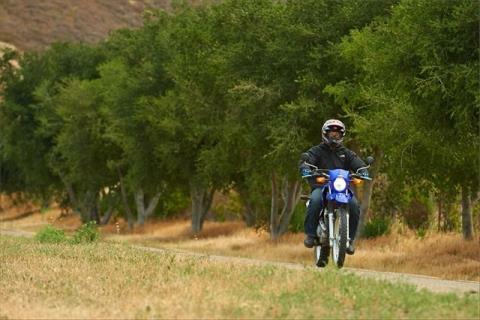 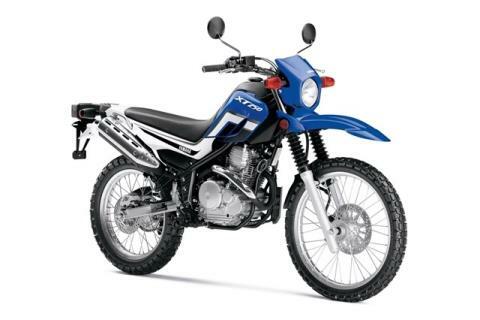 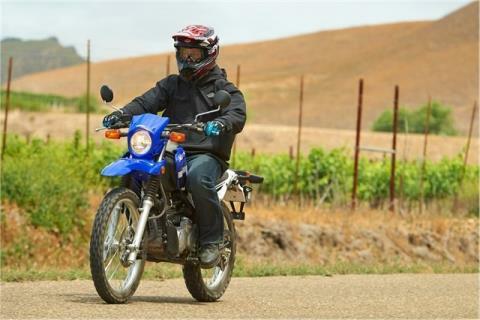 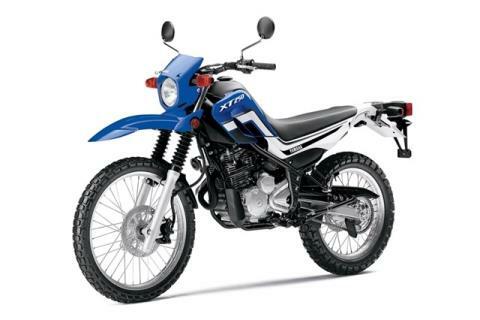 Light and nimble with a low seat height and legendary Yamaha durability, the XT is the perfect traveling companion. Multifunction digital LCD instrument panel with cool green background lighting is easily visible day or night. 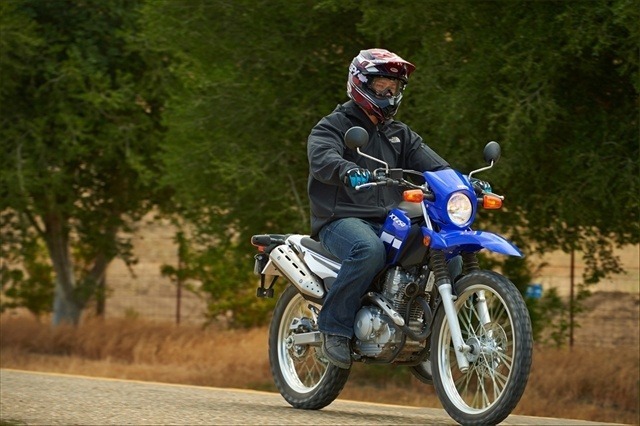 It also removes a lot of weight from the handlebar for light, precise handling. 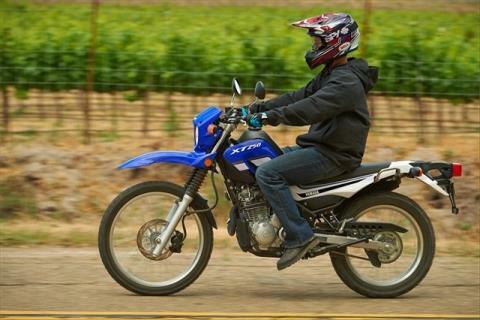 2.6 gal. 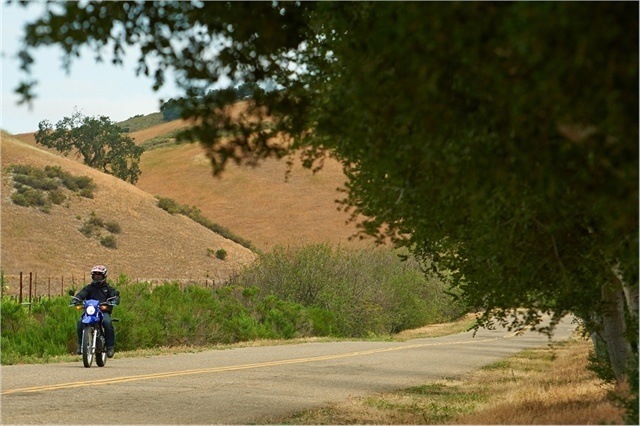 California Model: 2.4 gal.